October 29, 2013 (Source: AIXTRON) — Graphene has the potential to revolutionize electronics in applications such as touch panel displays, lighting and fast transistors. In science and industry, researchers are already looking at further two-dimensional (2D) materials which are also layered in structure just like graphene, known as transition metal dichalgonides (TMDs). 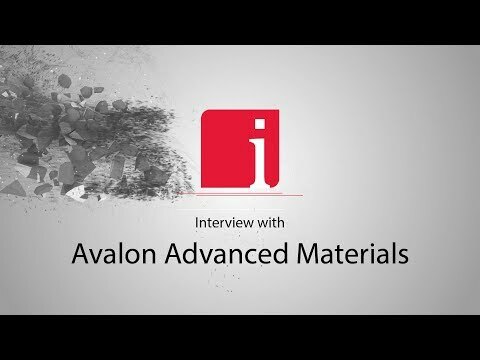 AIXTRON, a leading supplier to the semiconductor and lighting industries, is investing in the development of deposition systems for graphene and advanced 2D materials.